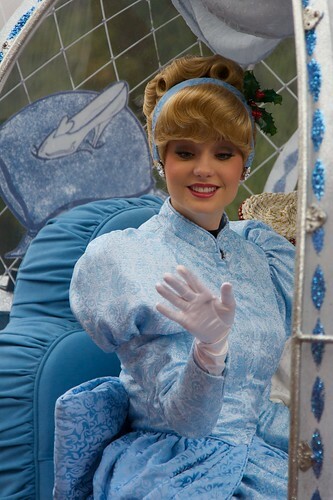 Since her dad died, Cinderella was forced to cook, clean, and work endlessly for her cruel step mother and step sisters. Living as a slave in her own home, Cinderella dreams of being swept away by a handsome prince. 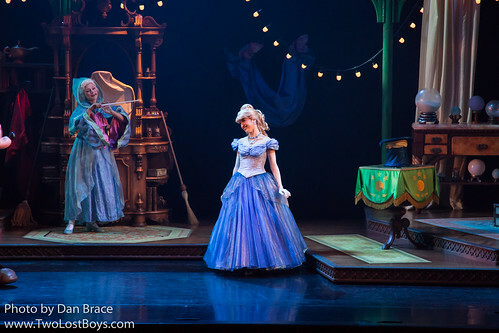 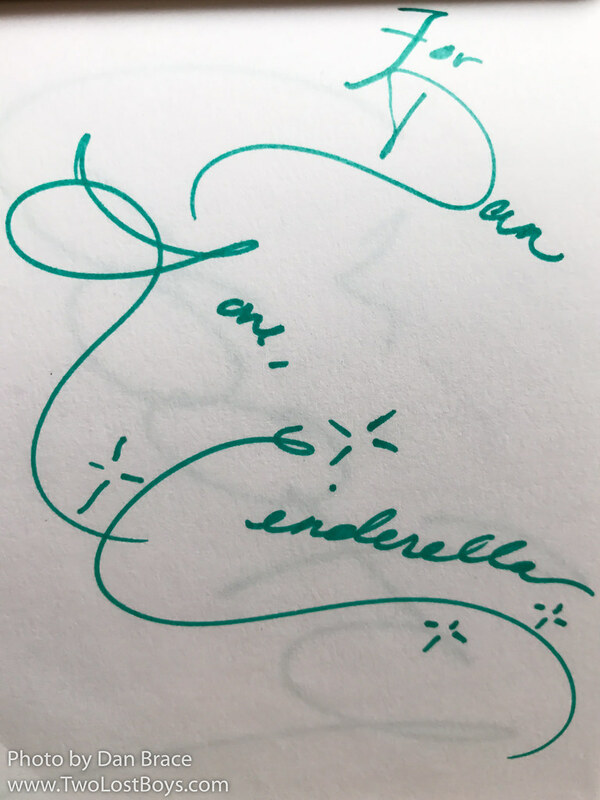 When invitations are sent to all girls in the kingdom to attend a special ball at the palace, Cinderella longs to go, but is forced to stay home and continue to work, while her step family attend. 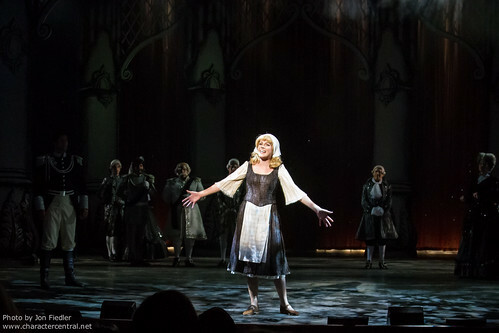 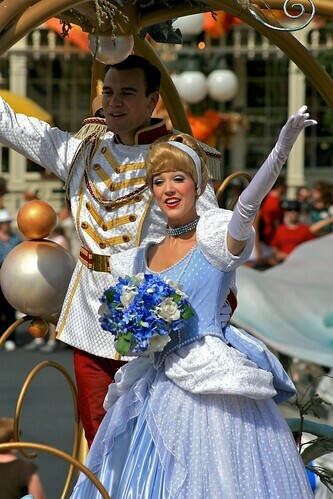 Hearing her cry, Cinderella's Fairy Godmother appears and ensures that Cinderella can go to the ball. 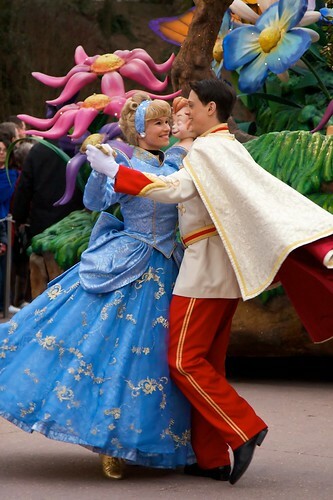 At the ball, Prince Charming falls instantly in love with Cinderella, but does not get chance to get to know her before she has to leave. 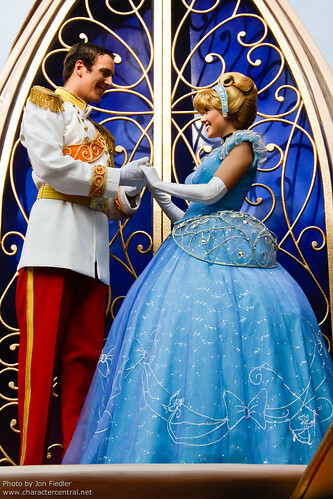 Leaving behind her glass slipper, the prince tracks her down, and now they live happily ever after in true fairytale style. 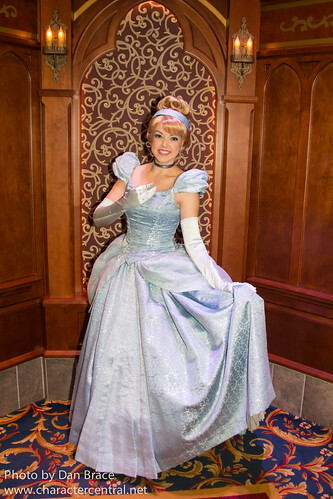 At Walt Disney World she can sometimes be found in France at EPCOT (though not often), and the Akershus Restaurant. 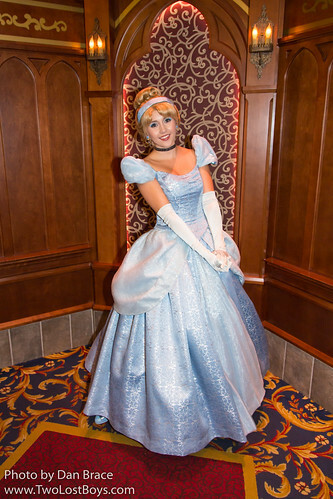 In the Magic Kingdom she is always at Princess Fairytale Hall. 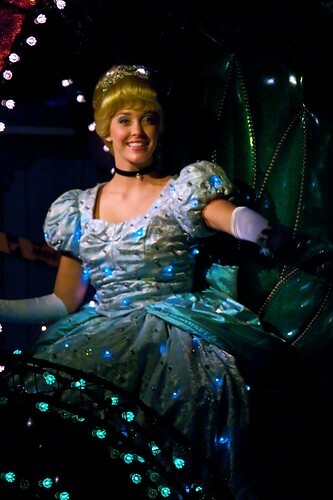 She can also be found at Cinderella's Royal Table. 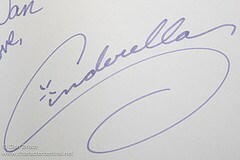 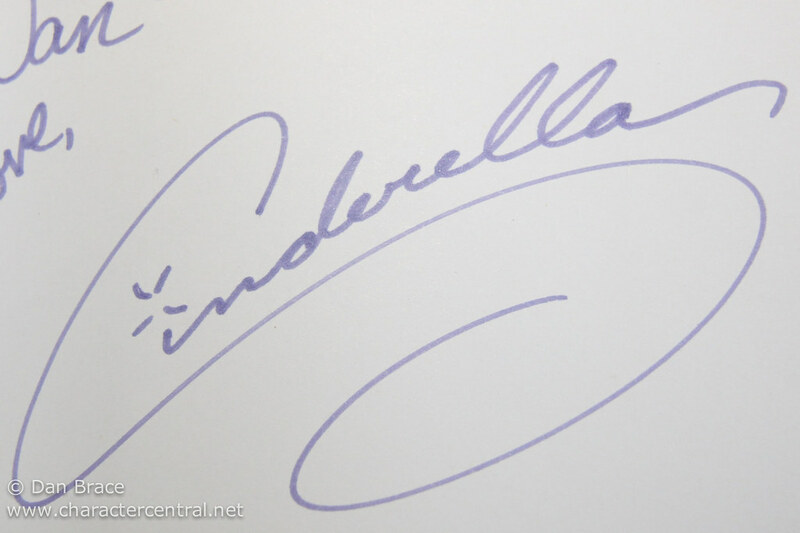 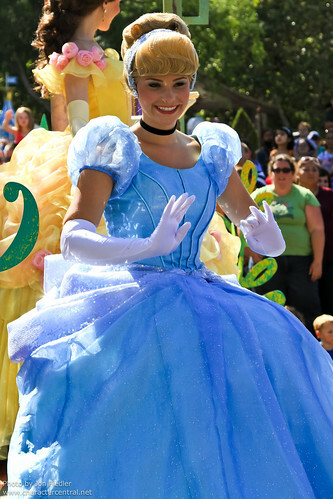 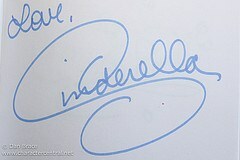 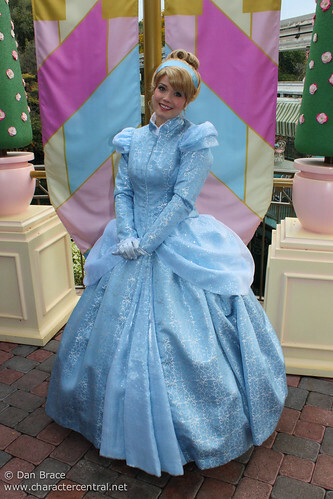 In Disneyland California Cinderella can be found at the Princess meet 'n' greet in Fantasyland, and Ariel's Grotto at DCA. 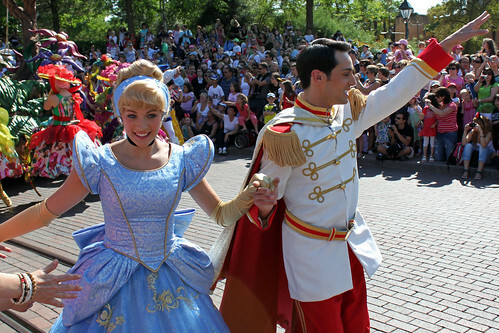 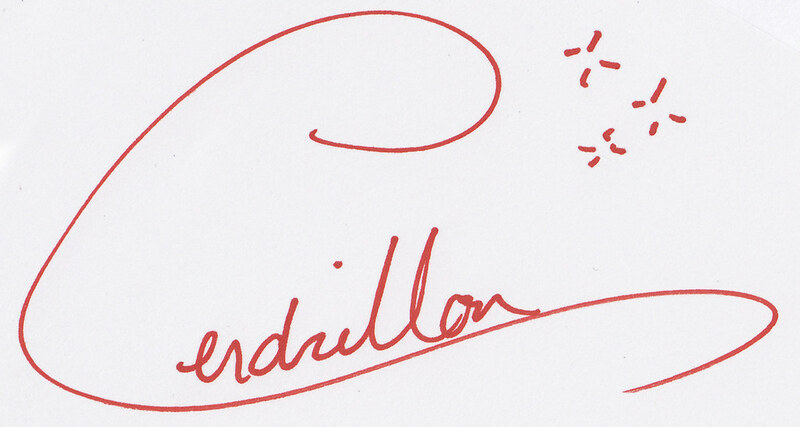 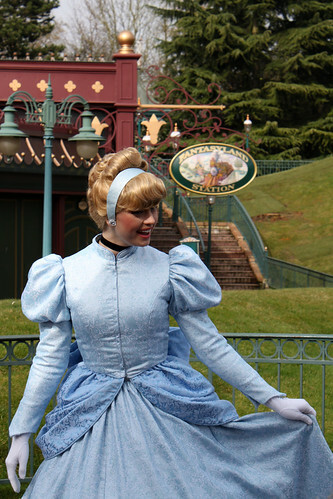 In Disneyland Paris she is often at the Princess Pavilion, and in Auberge de Cendrillon in Fantasyland. 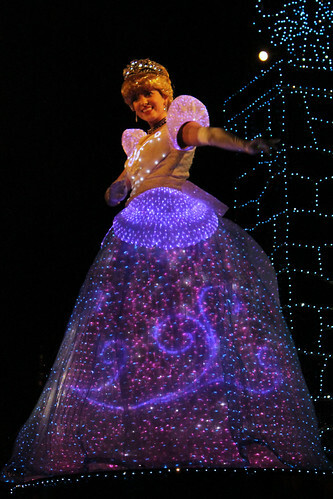 In Tokyo you can find her in Fantasyland. 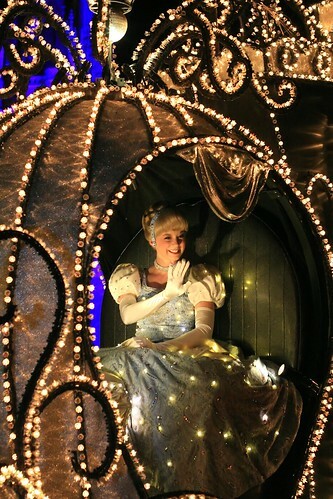 In Hong Kong she sometimes meets by the Wishing Well. 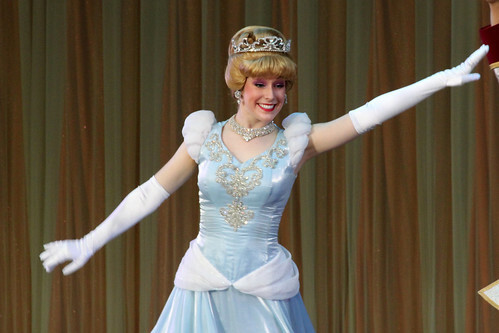 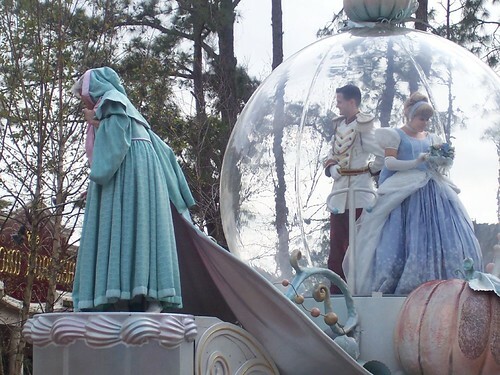 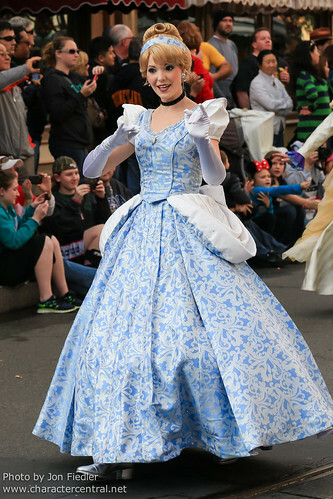 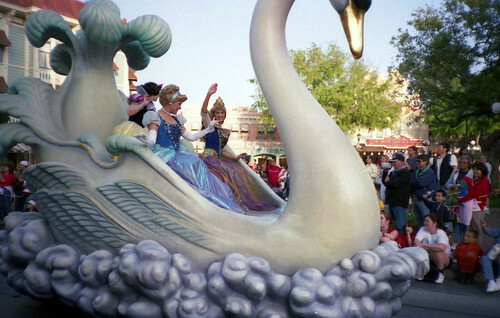 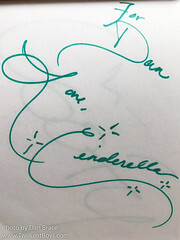 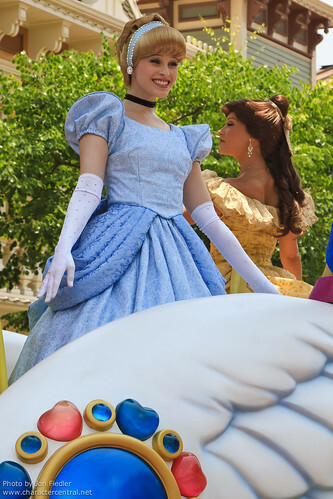 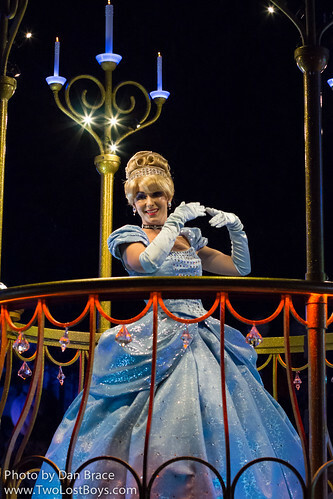 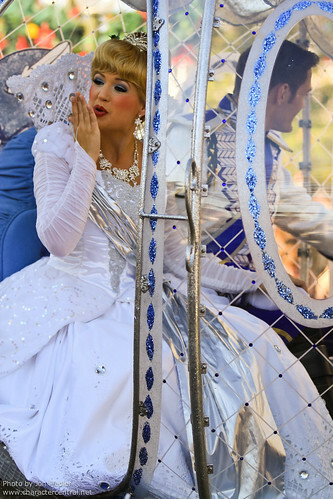 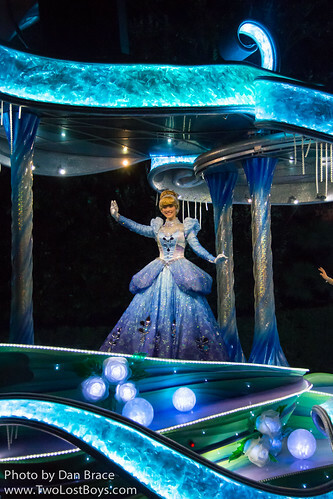 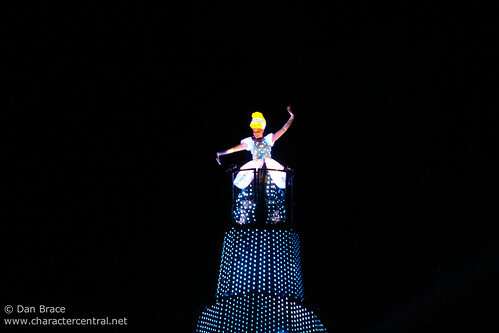 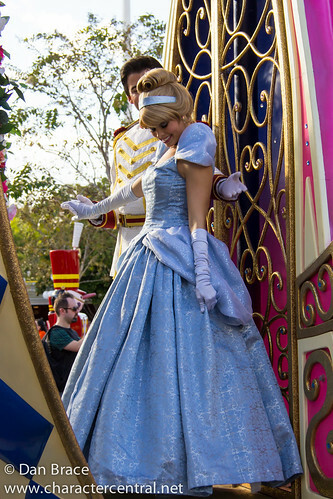 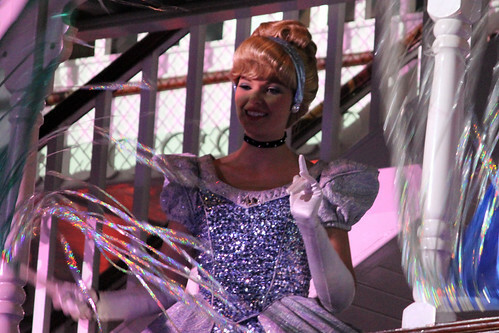 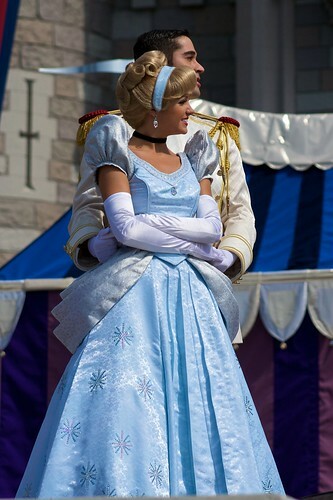 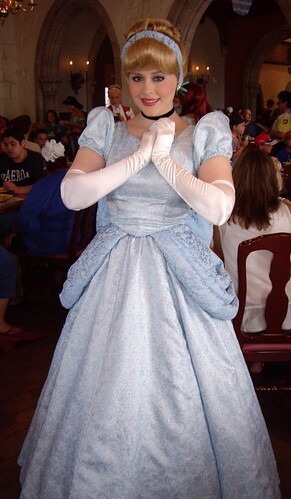 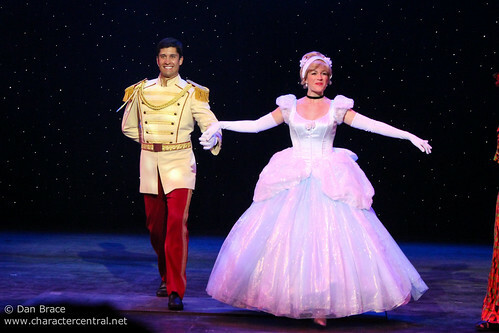 During the longer DCL sailings, Cinderella will normally make an appearance. 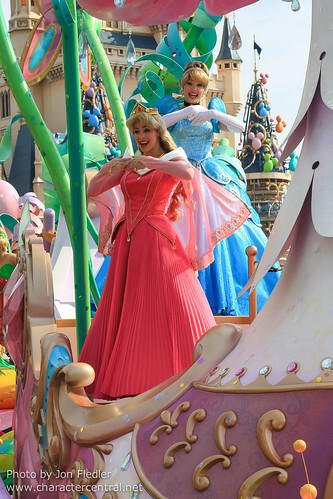 Check your Personal Navigator on board for details.